The Institute of Chartered Accountants of India (ICAI) is a statutory body established by an Act of Parliament, viz. The Chartered Accountants Act, 1949. for regulating the profession of Chartered Accountancy in the country. The Institute, functions under the administrative control of the Ministry of Corporate Affairs, Government of India. 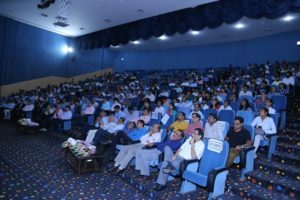 The ICAI is the second largest professional body of Chartered Accountants in the world, with a strong tradition of service to the Indian economy in public interest. ICAI is India’s largest and Premier Accounting and Taxation Advisory Body. 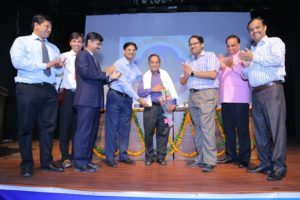 ICAI is world’s second largest Accountants Body. We are proud to be led by a team of financial experts who tread the IT domain at its onset. 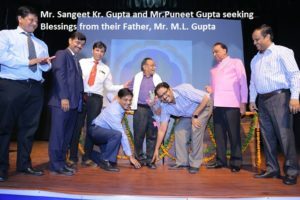 M L Gupta, FCA, MAC, our Chairman and Founder, has over 49 years of experience in the industry and practice. 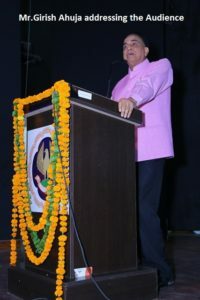 Being a Topper from his Shri Ram College of Commerce, New Delhi (SRCC), he was also an All-India Rank Holder in his CA-Inter as well as CA-Final (1969 batch). Prior to launching Finsys, he worked at various organizations such as IBM and Unilever India (then., called as Hindustan Level Limited) on the IBM Mainframes , even before , P.C.’s were invented. Worked on Programming in 1980’s, with Companies even having their Dividend Warrants being printed on Software’s designed by him. MLG along with core team usually finalizes the overall systems architecture. His invaluable experience supports designing and implementing of new systems, so as to generate reliable Financial and non financial MIS reports effectively and expeditiously. 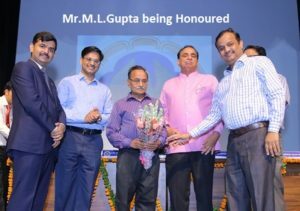 Our honoured Chairman, Mr M L Gupta ji was honoured with Life Time Achievement Award on CA Day. 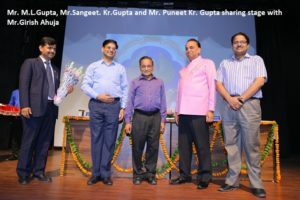 The Ceremony was conducted by the Institute of Chartered Accountants of India. 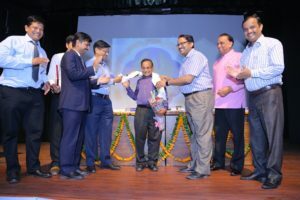 This was on 1st July 2018 at ICAI Auditorium, Faridabad, on the Occasion of CA Day. By CA. Dr Girish Ahuja, eminent Chartered Accountant, National Repute.